Hope things are starting to get back to normal for you after Irma. We were fortunate in West Tampa to get no flooding or real damage. Prayers to all of those affected, and may the season end soon. 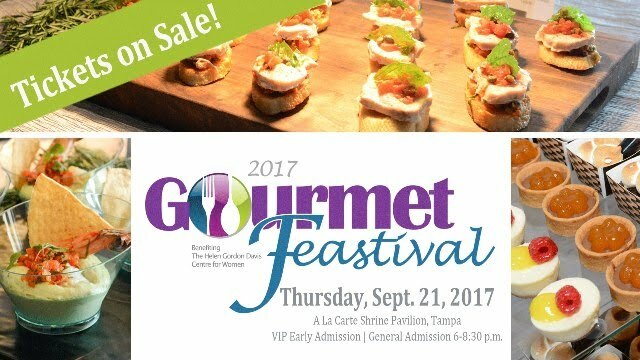 Enjoy signature dishes from Tampa Bay's finest restaurants, craft cocktails, live entertainment and a silent auction benefiting The Centre for Women. Look for Steve's Gourmet Olives & Pigalle Vodka in the VIP area. Join us for a Farm to Table Brunch from Chef Brian Sommers of Clementine Catering, craft beer, Bloody Beers, Beer Mimosas, live music, games & local vendors. Get your $15 brunch tickets here, they sold out quickly last month. Cheers! 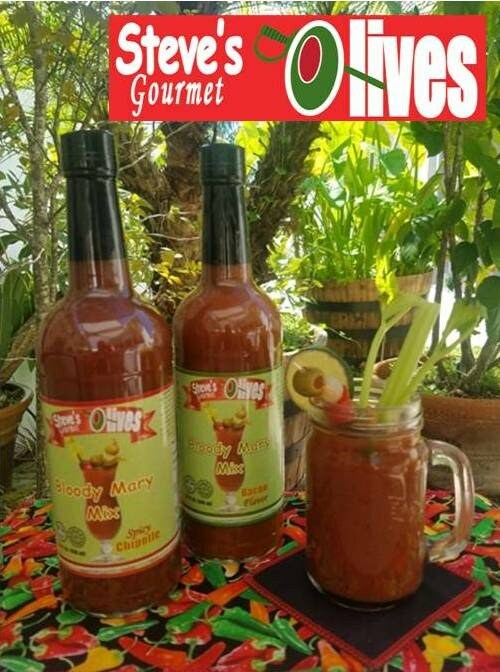 After requests for larger bottles from restaurants, we recently increased Steves Gourmet Olives Bloody Marys to a 1 liter bottle. They come in 2 flavors - Bacon and Spicy Chipotle - and feature Worcestershire, celery seed, horseradish & anchovies. Sold at ABC Fine Wine & Spirits throughout Tampa Bay. Show your love of local products at Moonbay Gourmet tasting events. We specialize in on-site demos, trade shows & social media management and enjoy working with a variety of brands. How can we help your brand expand?